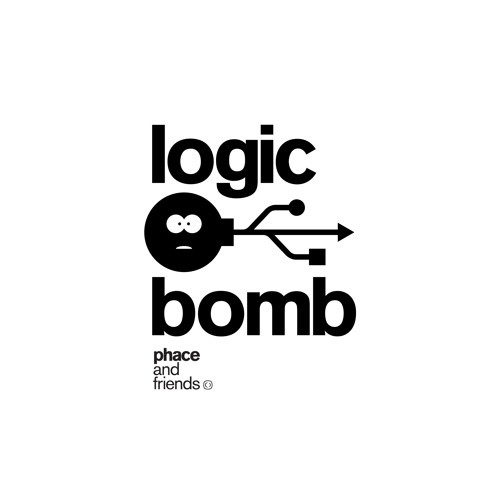 This week’s Dojo Damager comes from German neuro powerhouse Phace and Bristol wunderkind Culprate who bring us the dangerously tweaked out vibes of Logic Bomb. If the sound of a super computer completely losing it’s silicone mind could be digitised and imbued with a hefty layer of sub bass, the result would be this; relentless scattershot percussion and savage bass stabs combined with that ultra precise Phace engineering makes for quite a tune! Check out the Noisia Radio premiere of the track below and grab it as part of the Phace & Friends EP on Critical from Nov 13th.